Mosul. Erbil. Erzurum. Aleppo. Adana. Armenians. Yazidis. Kurds. Read the news lately? If you have, then these words suggest something to you. Undoubtedly, we’ll all be even more familiar with them soon enough. But in the archives “everything old is new again.” Or maybe it’s more accurately the reverse, everything new is old, with new associations mingling with older ones. Around here, the words above are likely to remind us of our many Amherst College missionaries who left the campus to make new lives in the Middle East, often for decades and generations. We may be hearing a lot about the Kurds these days, but Ward and Chambers heard about them before we did, including their reputation for being fearless warriors, a reputation that’s still talked about today. 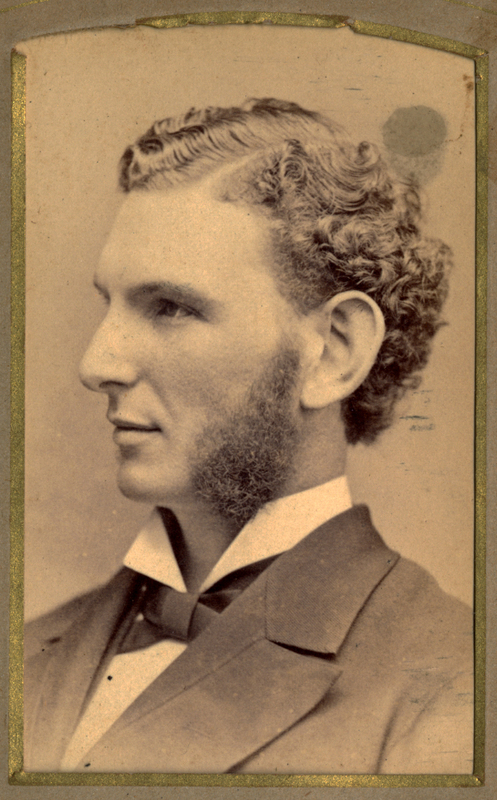 In my June 2013 post I mentioned several collections from and about Amherst College alumni who had careers as missionaries. 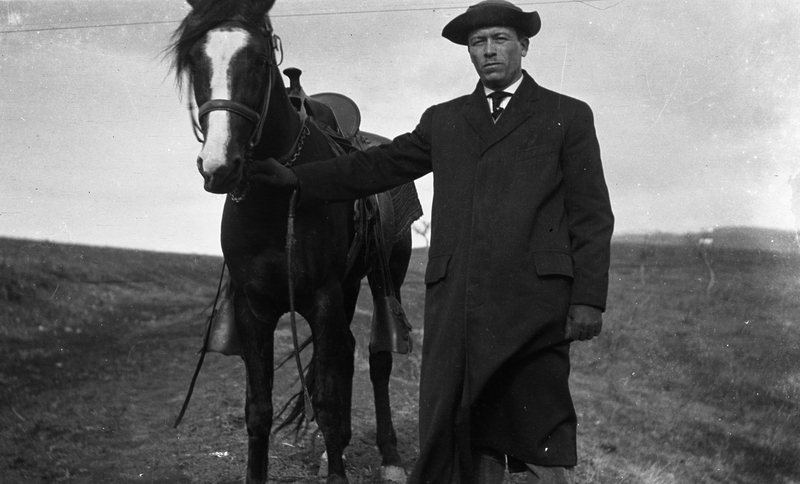 In this post I want to focus on one item from one of those collections, the William Earl Dodge Ward (AC 1906) Family Papers. 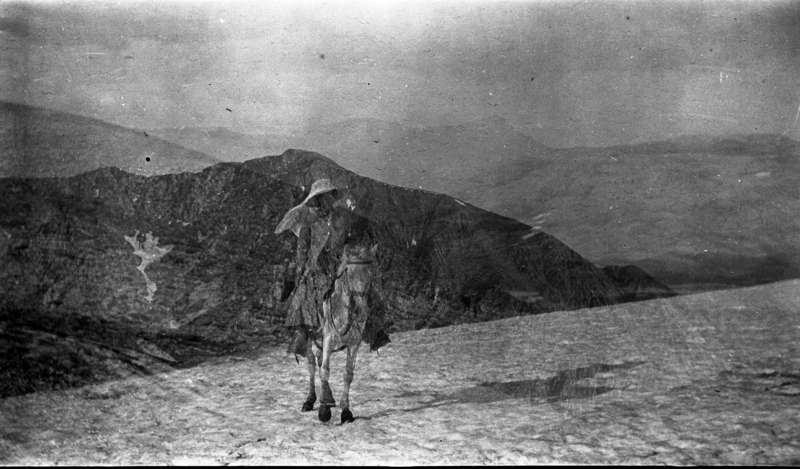 While listing the collection (the finding aid is here), I examined a photograph album that Earl Ward, an avid photographer, had put together to document his first trip as a missionary, from 1909-1913. 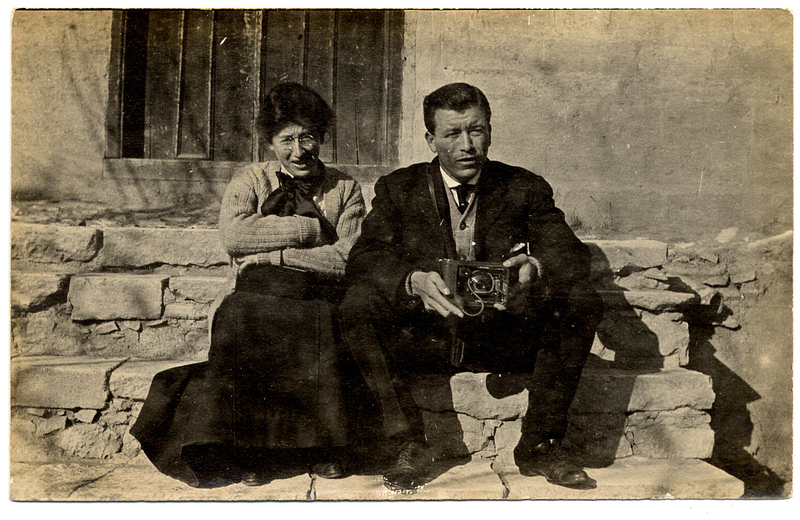 Earl’s album begins with pictures he took on his way from Constantinople to Harpoot, where he was to be stationed as the mission’s accountant, with teaching duties on the side. 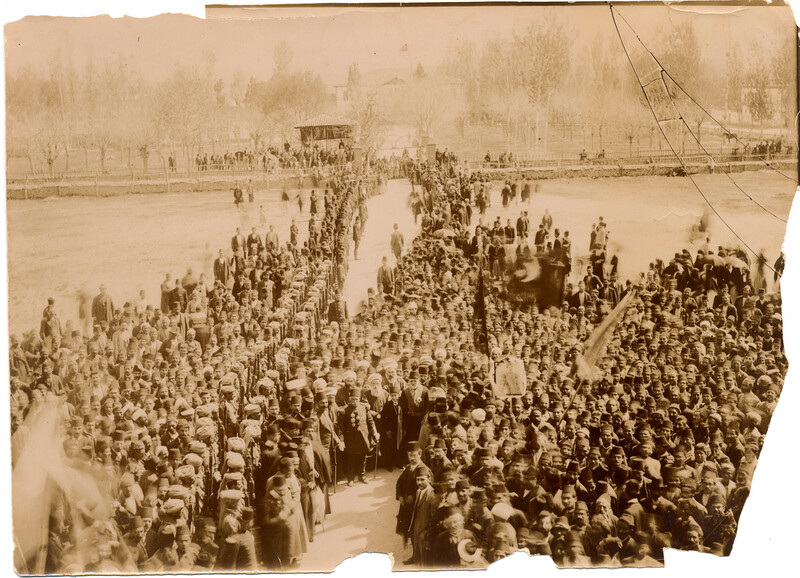 The album also contains many photographs from the years he was in Harpoot itself, including photographs of Armenians, Turks, and Kurds going about their daily lives. Most of the photographs are small and faded, but they still beautifully illustrate life in the region. 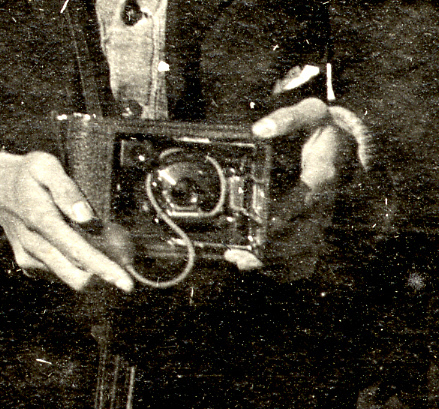 Toward the end of the album there are a few large photographs that Earl obtained from an unidentified photographer. One of them caught my eye right away – it’s a group shot, obviously commemorating an event. Crowd at Mezreh. Click on photo to explore in detail.